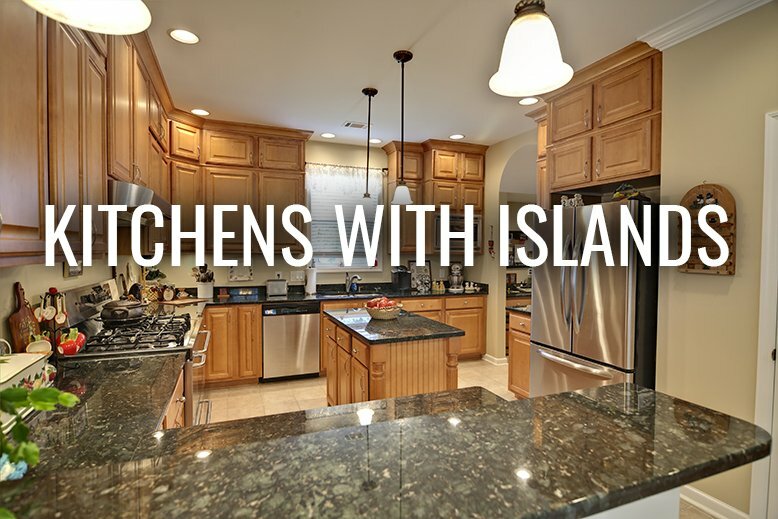 If there were one thing I would snap my fingers and change in my house, it would be putting an island in my kitchen. 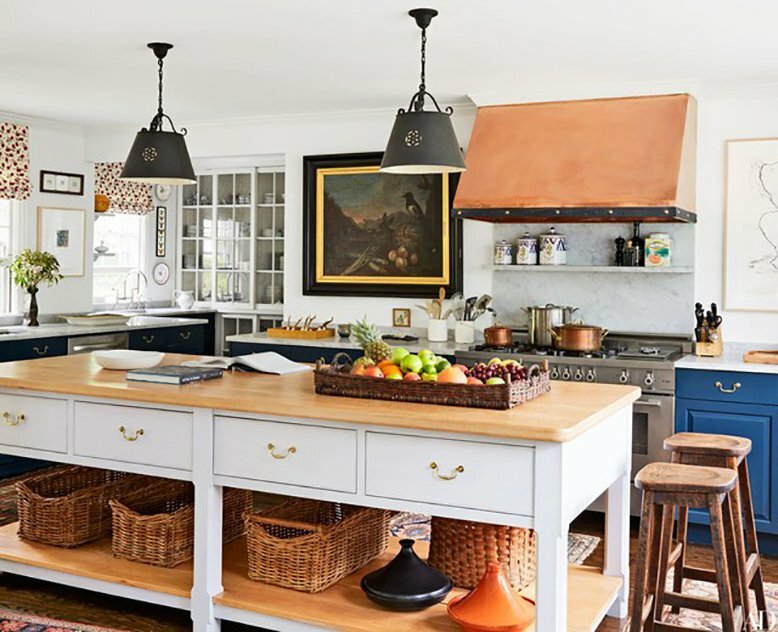 Growing up, the kitchen island was a place we would gather to eat breakfast, lunch, prepare meals, do homework - pretty much everything! 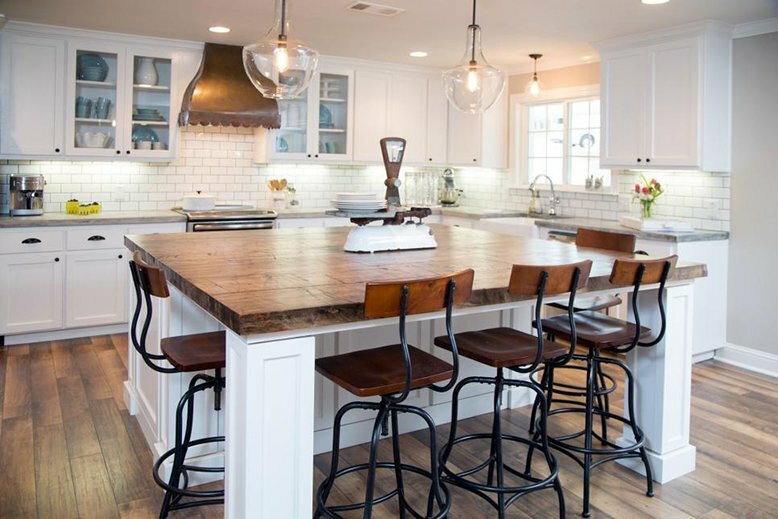 Some of my best memories come from sitting around the kitchen island. 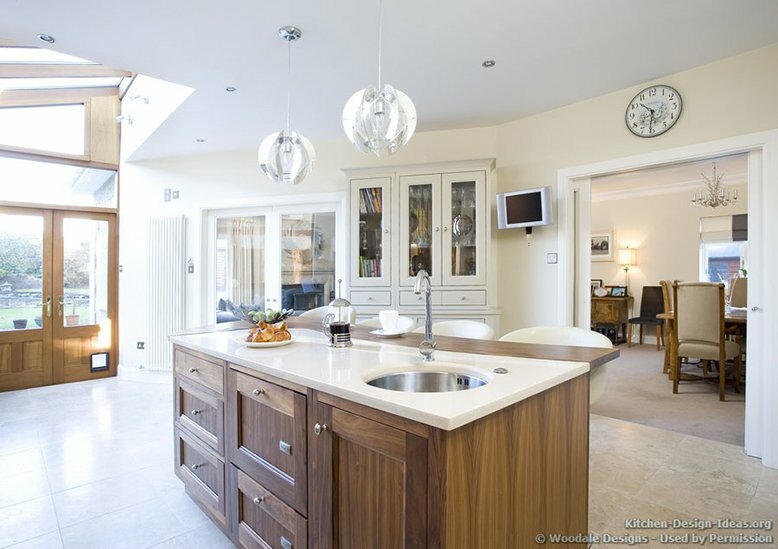 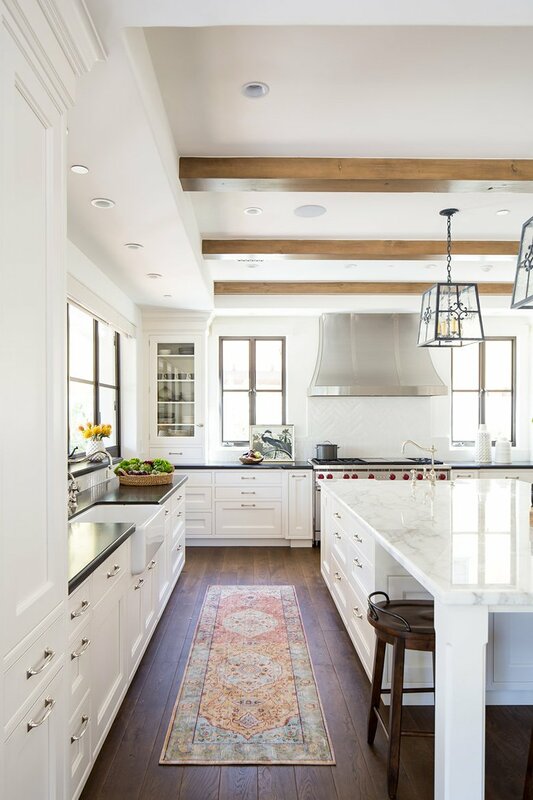 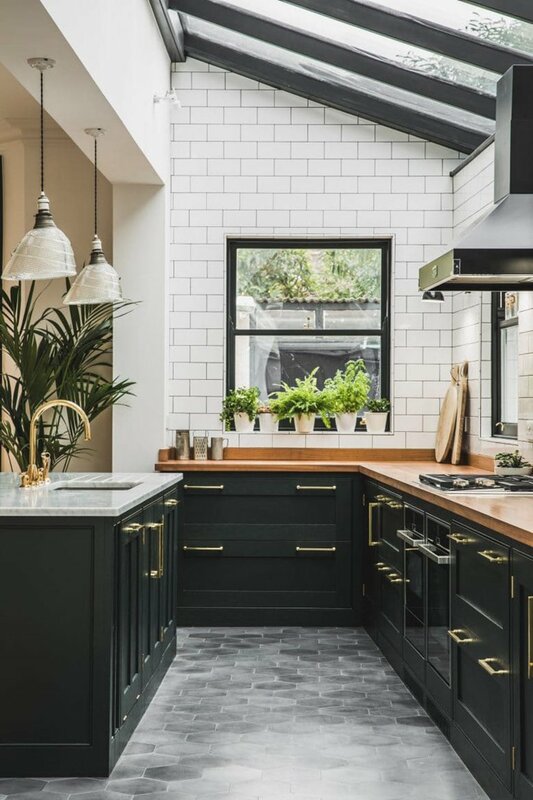 If you are interested in remodeling your kitchen and are looking for some inspiration, I’ve gathered some pictures of kitchens with islands to share! 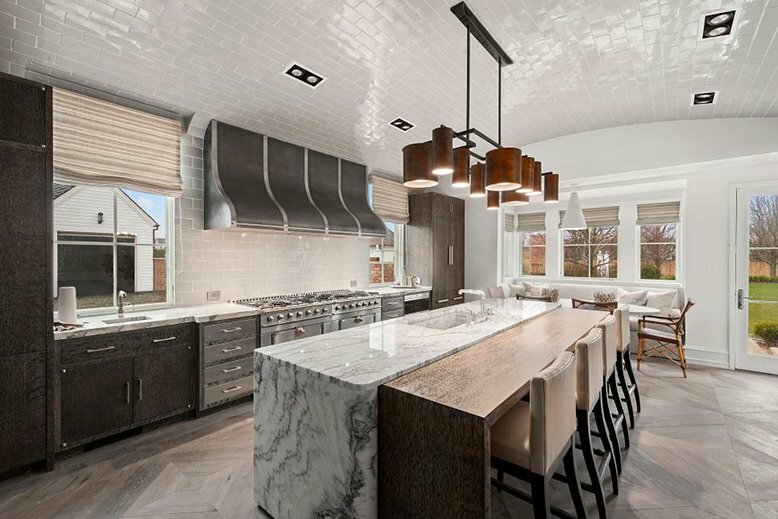 Don't forget when it comes time to redo your kitchen that RC Willey has all the appliances you need to make a gourmet cooking space!